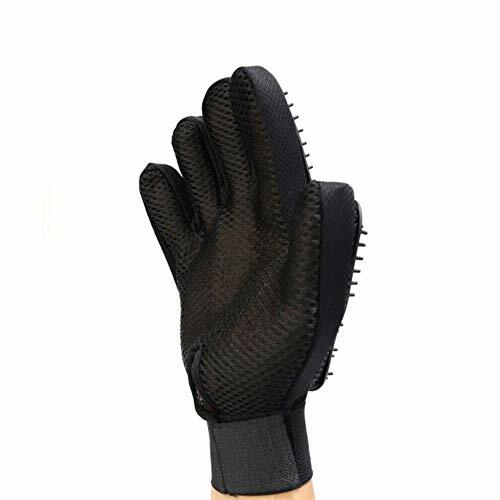 It can remove dog’s dust, dander, knotted or loose hair, both suitable for wet and dry hair. It is suitable for short, medium and large-sized dogs and cats. It has adjustable wrist straps. 1. The thread is more dense than the conventional one. 2. The opening position lies in the middle part. 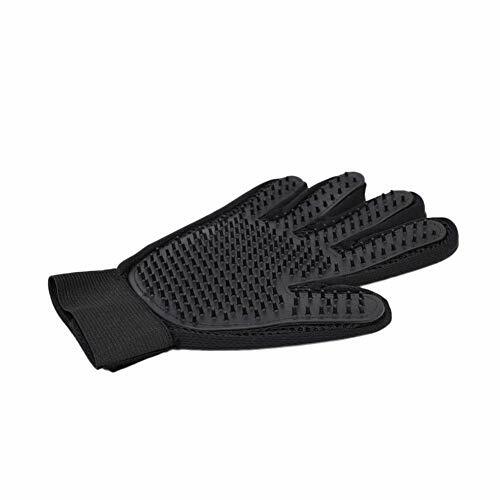 Eco-friendly soft rubber material can ensure internal massage and beauty without scratching the skin. 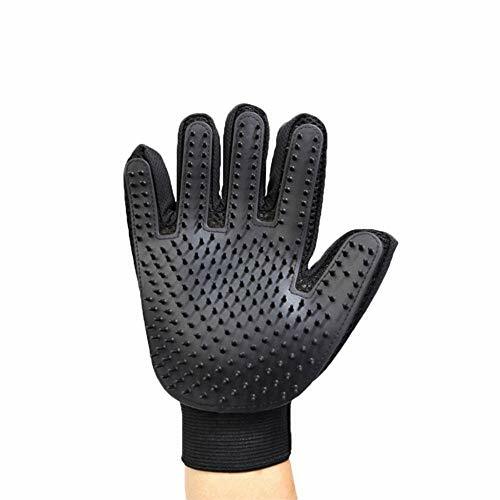 Material: TPE+ net, environmentally friendly soft rubber material can ensure that internal massage and beauty will not scratch the skin. Role: It can remove dog’s dust, dander, knotted or loose hair, suitable for wet and dry hair. Applicable animals: It is suitable for short-term, medium-term and large hair animals such as dogs and cats. It has an adjustable wrist strap. Different points: the needle is more dense than the conventional one, and the opening position is followed by the middle opening.